Few countries are as welcoming and accommodating of foreigners as Singapore. And this aspect of it has received much attention and publicity, too. But what about the not-so-great aspects of living here? Surely there must be some? Indeed, life is not a bed of roses anywhere. There isn’t much of a culture shock to be experienced in Singapore as this place represents a slice of most (popular) cultures. However, like all countries, Singapore too has its share of eccentricities. What may seem dichotomous to some is the way of life here. Singapore is modern, yet conservative. Free-market liberalism and a socialist outlook exist side by side. The first thing that strikes people when they land in Singapore is how beautiful and manicured the city looks. The world class Changi airport is a lovely (and quite an apt!) introduction to Singapore. And as you emerge from it to travel to your hotel or apartment, you pass rows and rows of blooming bushes on either side of smooth roads. A bit of asking around will inform you that Singapore takes pride on this cleanliness and greenery. Laws are strictly enforced here and littering, spitting, and smoking may get you in trouble. Everybody is expected to do their bit in keeping the city clean. So if you’ve got a wrapper around your burger that you want to throw away, find a garbage bin to toss it into. Littering can cost you S$300 in fine. Does that explain the cleanliness? Our first time in a new country is always an experience to remember. Sometimes it sets the tone for the things to come (and not always for the right reasons!). 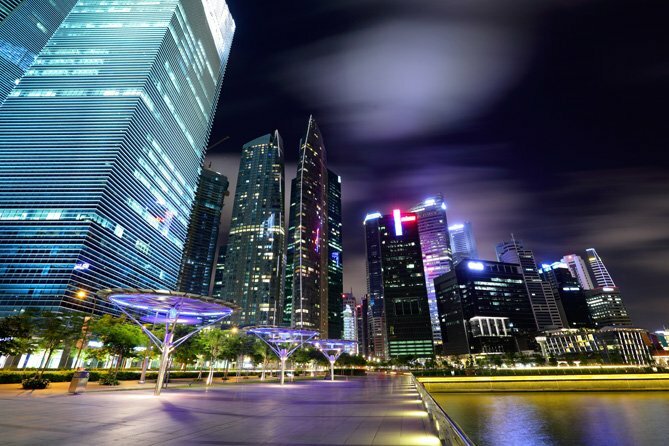 With Singapore, people usually don’t feel much of a culture shock simply because this is a multicultural, and a very well laid out city that speaks a language (among a few others) that is familiar to the majority of the population in the world. Westerners, in particular those of a British Commonwealth background, shouldn’t feel alien when they land in Singapore. In terms of the architecture and infrastructure, this city looks and feels pretty Western. 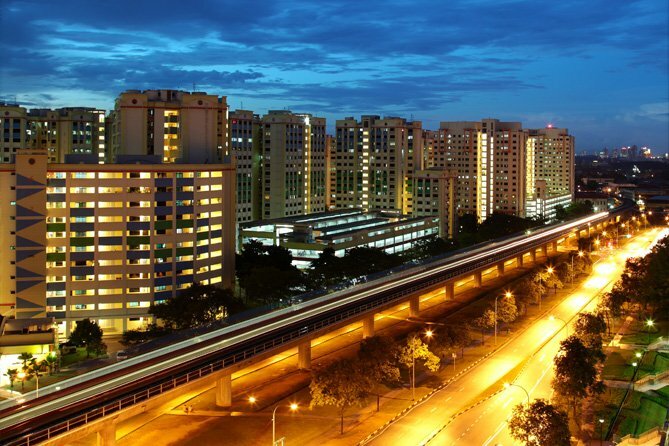 Singapore is known, or some would say notorious, for strict regulations. Expats may find certain rules and punishments excessive. In fact, the number of things that can earn you a fine is so big that Singapore is sometimes jokingly referred to as the “fine city”. On the flip side, this insistence on following the rules is what makes Singapore the safe, clean, and efficient place that it is. For a detailed understanding of laws and rules and regulations in this country, read up on them before you arrive here. There’s a lot of material on the Internet, along with personal experiences of expats in Singapore. For all its Western appearances, Singapore is rooted in Eastern sensibilities. Culture-wise there isn’t much Western about Singapore. All faiths are respected here and people have the liberty to follow their religion and cultural practices. No one treads on anybody’s toes and racial discord among the native Chinese, Malay and Indian communities is rare. If you want to make local friends, we recommend taking an interest in local customs and culture. That is also the best way of learning about the sensibilities of the nation that is going to be your home for now. 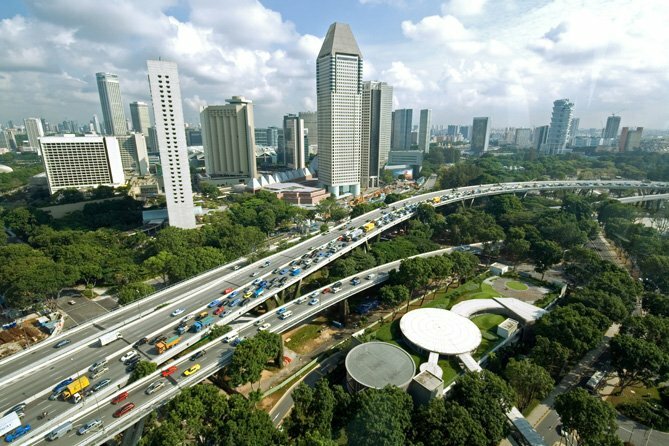 Depending on where you are from, you might find Singapore a progressive or a conservative society. Actually, Singapore is a bit of both. The people here seem to have struck a balance between adopting progressive and liberal views borrowed from the West and the ethos of their own culture. On the one hand the society is egalitarian; on the other hand hierarchy is preserved and respected. Men and women work side by side, just as in any western nation, and multiracial relationships are quite common. What you do in your personal life is nobody’s business. If shopping is your thing, Singapore is your Mecca. Or do they say that about Dubai? Never mind! 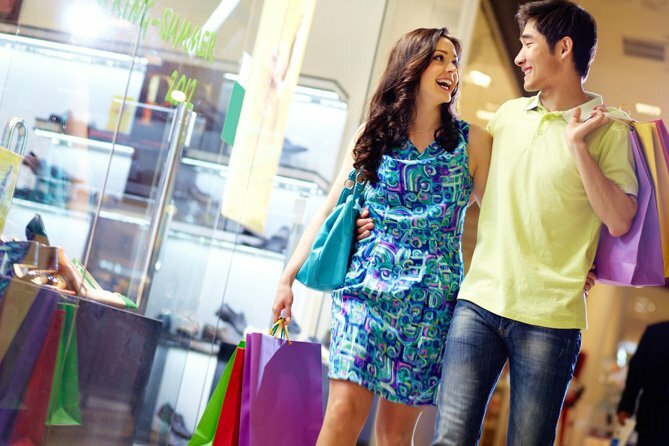 Singapore has excellent shopping malls, and whichever brand of clothing you’re used to wearing, you can be pretty sure you’ll find it all here. Luxury shoppers are going to be particularly pleased. In terms of choice, this place has plenty to offer in each and every field. Just don’t expect things to be cheap. There are many restaurants, clubs, bars and other interesting places for people to hang out at after work, but food and alcohol are expensive. As a matter of fact, Singapore happens to have the most expensive beer in Asia. A typical pint can cost you S$13, the equivalent of about US$10. Singapore being an open and accommodating city (we know that is getting trite now! ), it is easy for expats to feel at home here in a short time. However, in fluctuating economic circumstances, instances of xenophobia, unfortunately, do creep up. However, Singaporeans are mostly non-confrontational people and believe in “live and let live”. That said, a smooth transition to a new place is always a result of give and take. Your own attitude towards the country you are in goes a long way in determining your experiences there. If you are willing to do your bit, this place has a lot to offer.